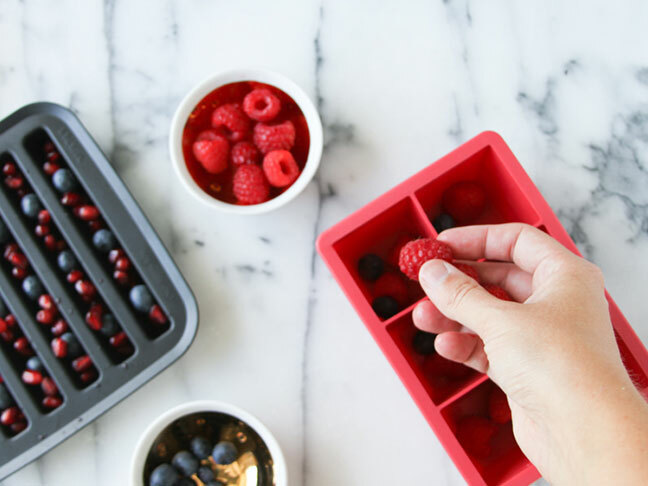 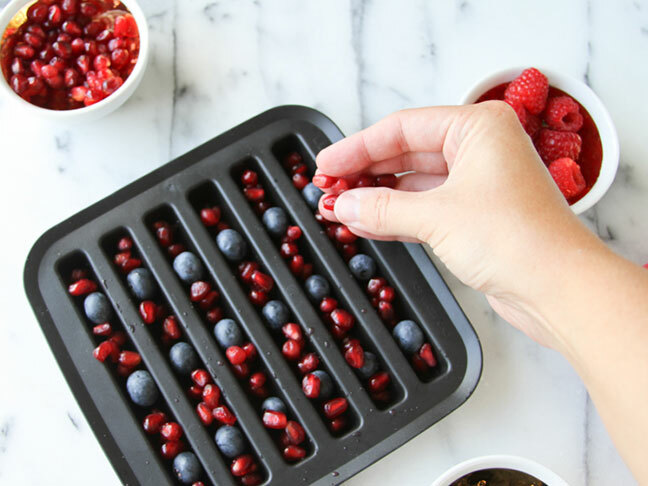 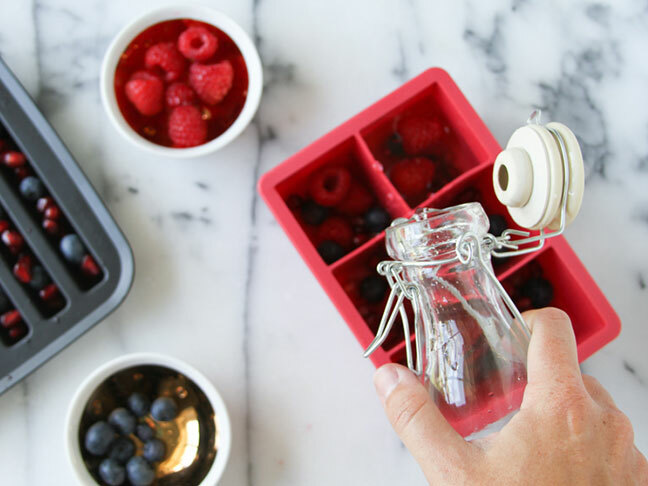 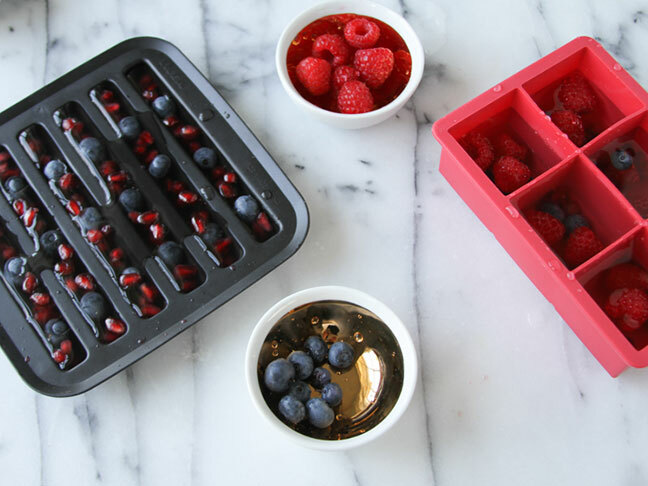 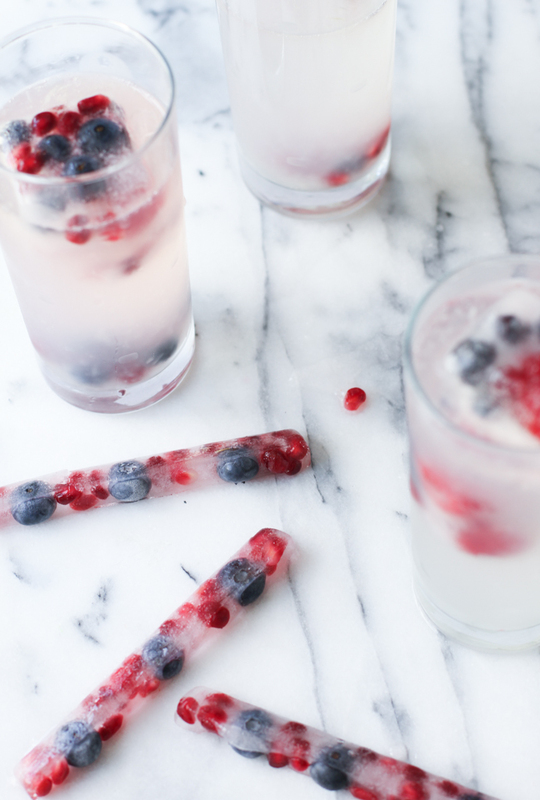 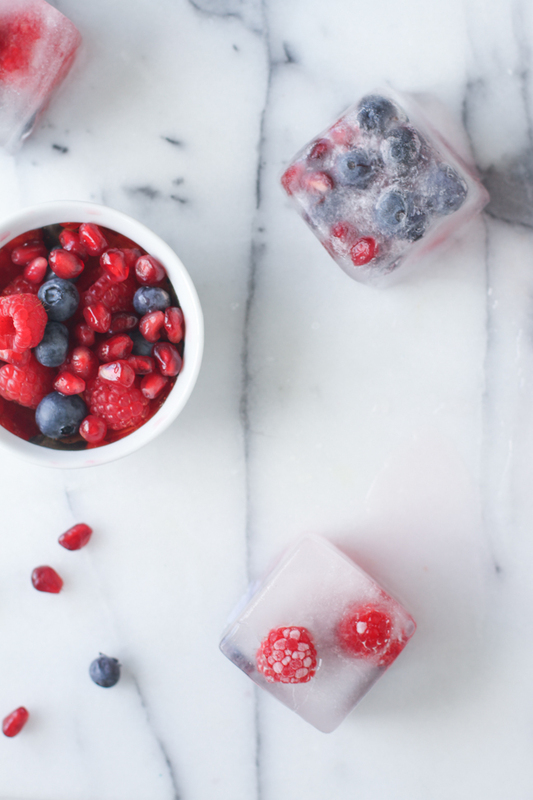 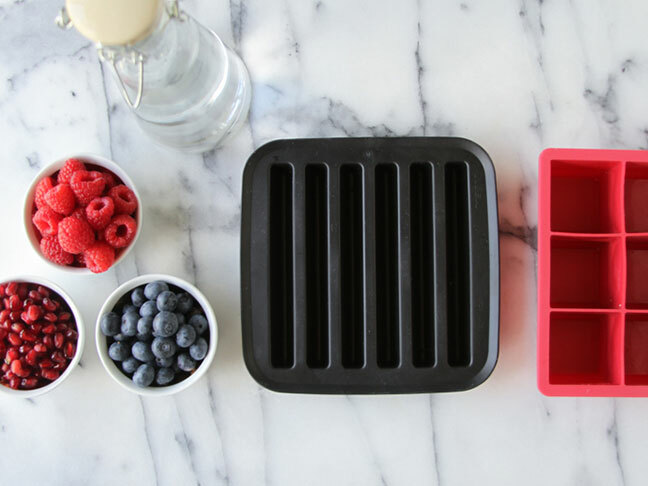 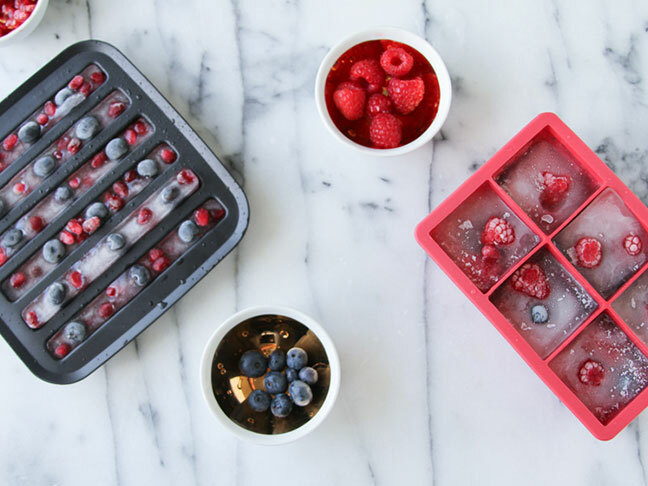 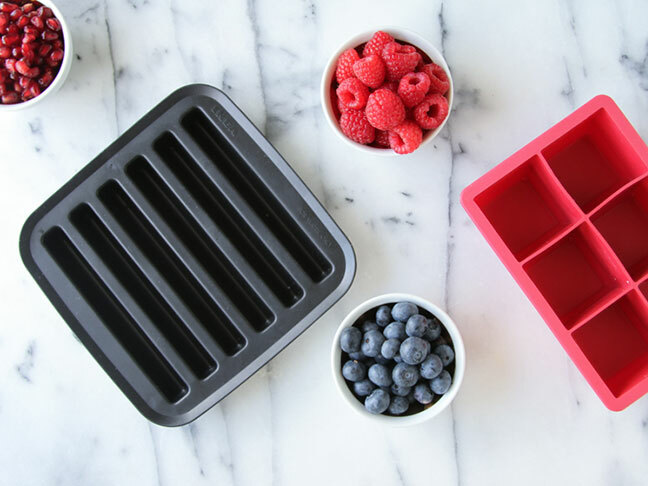 This is a quick and easy DIY (only takes a few minutes to make a whole tray) that you can make with your kids all summer long, but it’s especially perfect for July Fourth because of the patriotic colour scheme. Bonus! 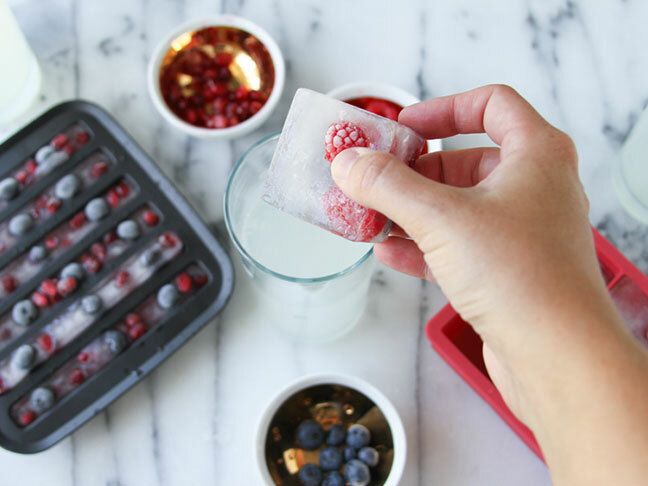 It is also a great way to get kids eating fruits and drinking more water.